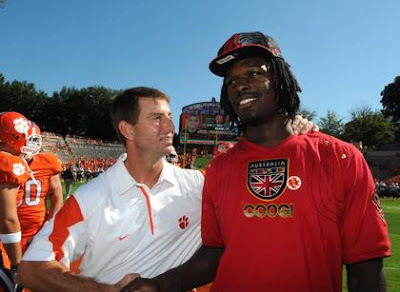 Sorry, Dabo, no Clowney for you! Clowney, ESPN's No. 1 overall college football prospect in the country, signed with South Carolina on Monday. His other finalists were Alabama and Clemson.